Books are often described as being “cinematic.” But the experience of reading Christopher Bollen’s 600-plus-page novel, Orient (Harper), is more akin to binge-watching an entire season of a serialized TV show: there’s the everyone’s-a-suspect-trust-no-one tone of Gracepoint and Secrets and Lies, plus the locals-versus-weekenders tension of The Affair. 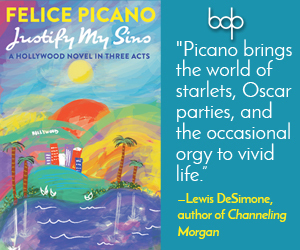 Throw in a dash of Law & Order-esque ripped-from-the-headlines high-profile murders, and you have all the makings of a complex and addictive mystery. We enter the fictionalized version of the actual village of Orient, Long Island, through the eyes of 19-year-old Mills Chevern, a foster care refugee from Modesto, California, who is whisked away from a life of drug abuse and homelessness in New York City by Paul Benchley, who enlists his help in cleaning out his childhood home. The locals are instantly wary of the stranger among them, but Mills quickly strikes up a friendship with Beth Shepherd, an Orient native and failed painter who has recently returned to the North Fork with her wildly successful Romanian artist husband, Gavril, to start a family after 12 years of living in New York. 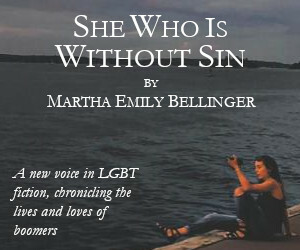 As they both begin to settle into their newfound small-town routines, the myriad dramas and secrets of suburban life begin to unfold: tensions over real estate being gobbled up by wealthy artists from the city; the push and pull of municipal politics; affairs and lies; Beth’s turmoil over her nascent pregnancy; and Mills’ burgeoning homosexuality, especially as it relates to Paul’s 17-year-old neighbor, Tommy Muldoon. Bollen crafts all of these interweaving threads with impressive finesse and detail, and it’s a testament to his talent that the reader can become equally invested in them as they are in getting to the roots of the murders and arson that begin to pepper the narrative and launch the village into chaos and suspicion. My main complaint about Orient isn’t the length of the book or the number of plotlines, but the pacing: the plot jogs along at a leisurely pace at first, before sprinting the last few feet before the finish line in a way that feels a bit forced rather than well-earned. In all, though, Bollen’s new book is an affecting achievement—I can honestly say I haven’t been so thoroughly enveloped in a book’s setting and characters in quite some time. 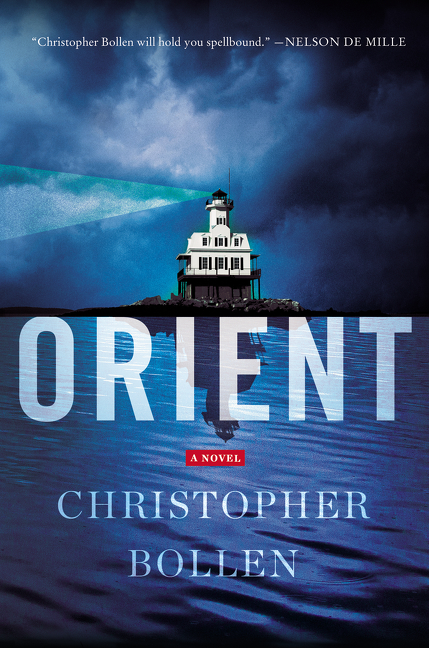 Orient may be slow to start, but it’s an engrossing story that gets better and better the more you read it—it’s like the best of prestige television disguised as a beach-friendly murder mystery.